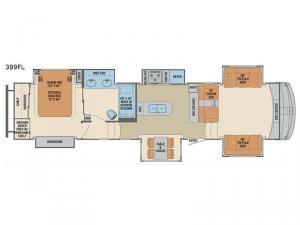 The separate living area can be utilized as a man cave, entertainment central, or even a bedroom if needed. The front wall includes a 50" LED TV, and you can relax on dual opposing tri-fold sofa slides and theatre seating making this a popular space. The centrally located kitchen offers everything you will need to feed everyone from two pantries, kitchen appliances, and plenty of counter space for preparing and serving the meals. You will love the dual sinks in the master bathroom and the walk-in shower, plus you will have easy access to the master bedroom. 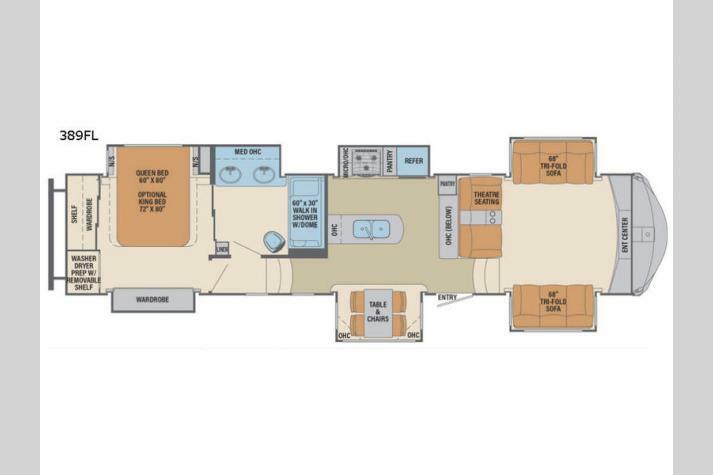 So if you enjoy sleeping on your own bedding, making meals while away from home, and enjoy entertaining overnight guests where ever you land, this fifth wheel is perfect for you. 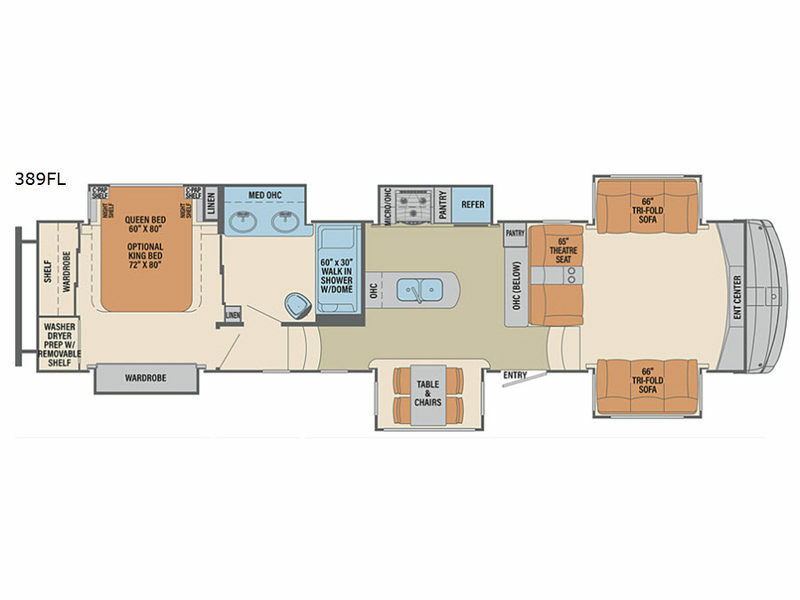 Each Columbus 1492 fifth wheel by Palomino offers you everything the Columbus models provide such as an all welded aluminum frame superstructure to residential crown molding, plus zero carpet in the interior, a dishwasher, a deluxe gel memory foam mattress, and a heated towel bar. 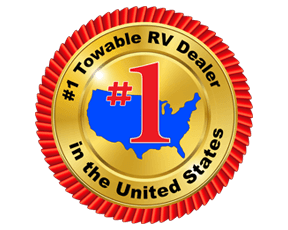 You will also find MorRyde equalizers and a hitch, a two-tone painted front cap, a 1492 graphics package, and many more details you will want in your next RV!